Is Color Displayed Accurately on Current Mobile Device Displays? 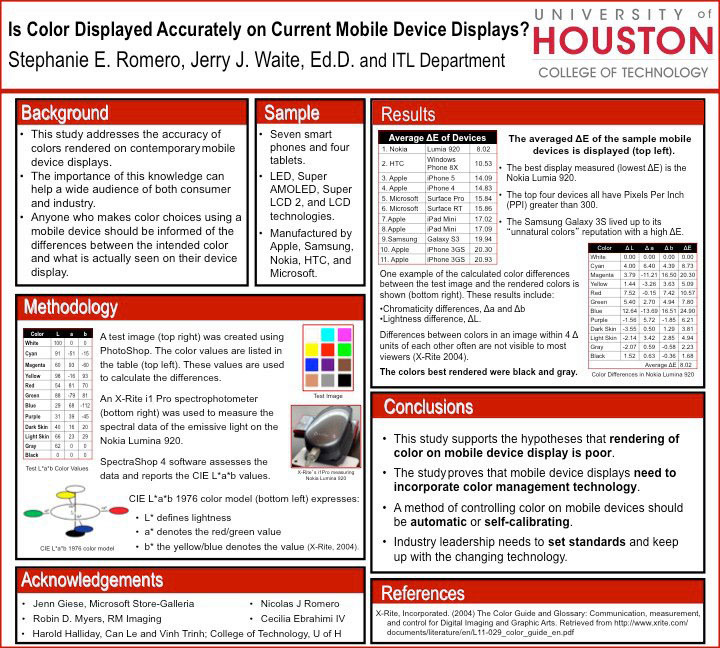 This study addresses the accuracy of colors rendered on contemporary mobile device displays. The colors of a test image were assessed using an X-Rite i1 Pro spectrophotometer on different mobile device displays. The emissive spectral data was collected in SpectraShop 4 software and analyzed using the CIE L*a*b* color model. The assessment of the color difference between the control image and the rendered colors were calculated using the Delta E (∆E). This color model is device- and illuminant-independent and is the most used for measuring color. The devices sampled included seven smart phones and four tablets manufactured by Apple, Samsung, Nokia, HTC, and Microsoft. The technologies used in these devices include LED, Super AMOLED, Super LCD 2, and LCD devices. The key finding was rendering of color on mobile device display is poor. This research proves that mobile displays need to incorporate color management technology. The industry leadership needs to set standards and keep up with the changing technology. This is the poster printing on the plotter. This is my poster for my senior research. 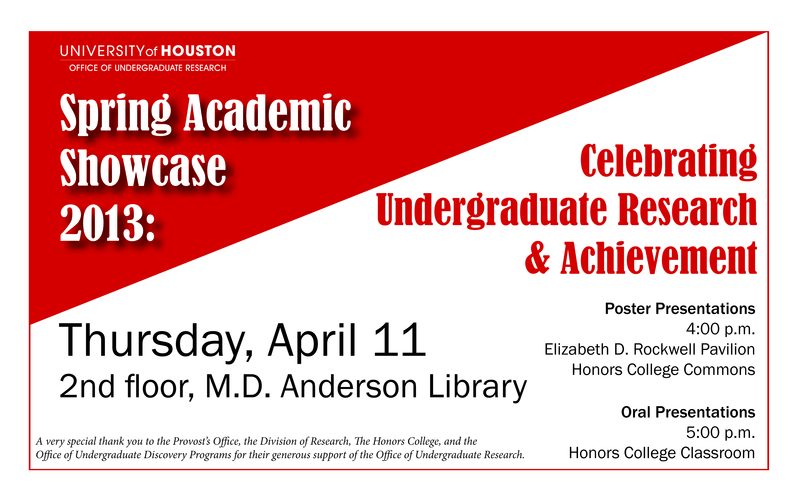 I presented it a the Undergraduate Spring Showcase. 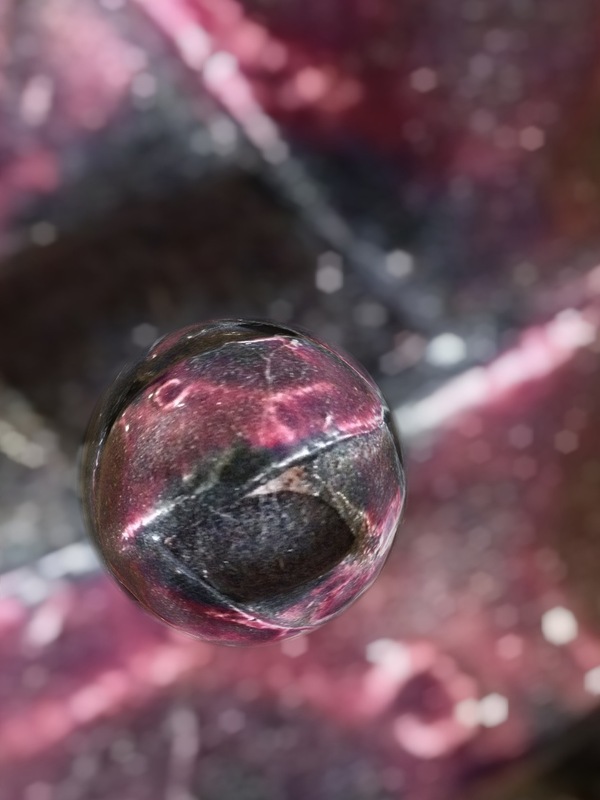 One of my favorite apps for photos is called MarbleCam.